My journey starts at Metro Manila, the nation's capital and home of the 12 million people. The western influence can be seen in almost every corner of Metro Manila. International fast food chains and restaurant line up along the busy streets of Makati or Ortigas and gargantuan shopping malls in almost every block. 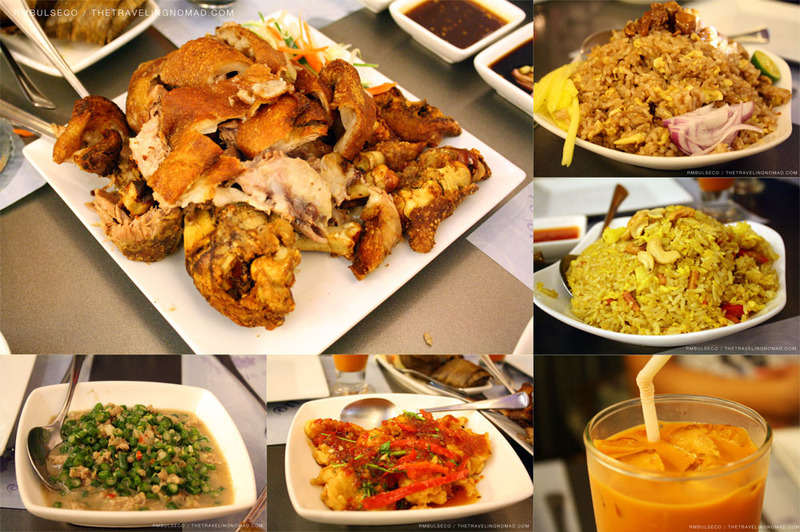 However, there's one particular district in Manila where you can find authentic Chinese food. Binondo is Manila's Chinatown. When I went there, almost everyone speaks either Fookien or Mandarin. The language barrier didn't stop me from exploring the innards of Binondo. My reliable sources told me that this place is home to numerous restaurants that serve delicious authentic Chinese cuisines at a reasonable price. Whenever I am in Manila, I would always come and visit Binondo with my friends to eat. I wouldn't mind if I walk under the scorching heat of the sun for hours. 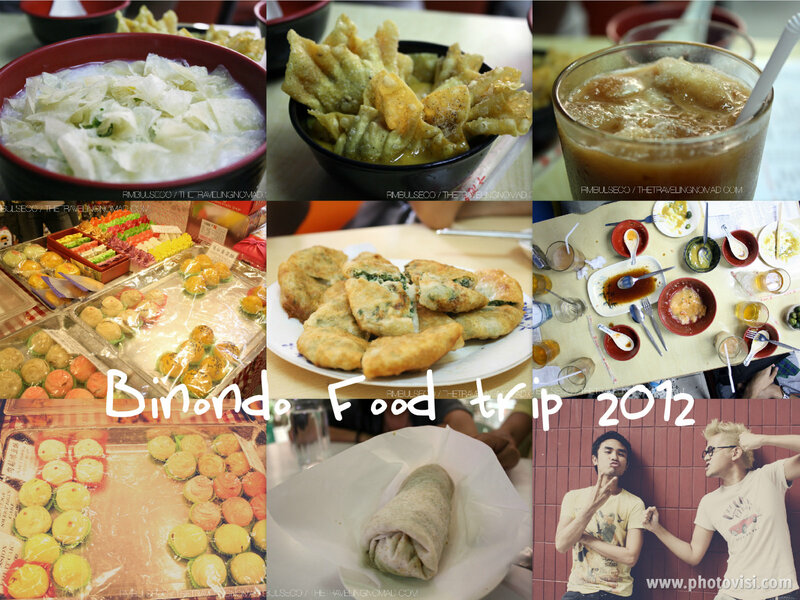 Besides, Binondo is heaven for food junkies like me! I would always get hungry whenever I think about Iloilo. 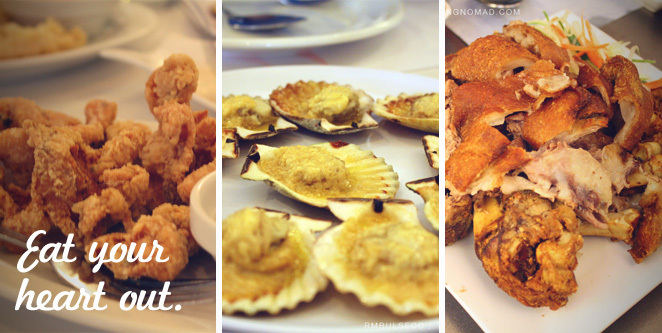 Truth be told, everything in Iloilo is delicious - from their sumptuous talaba (oyster), sweet treats from Biscocho Haus to their signature dish, La Paz Batchoy. 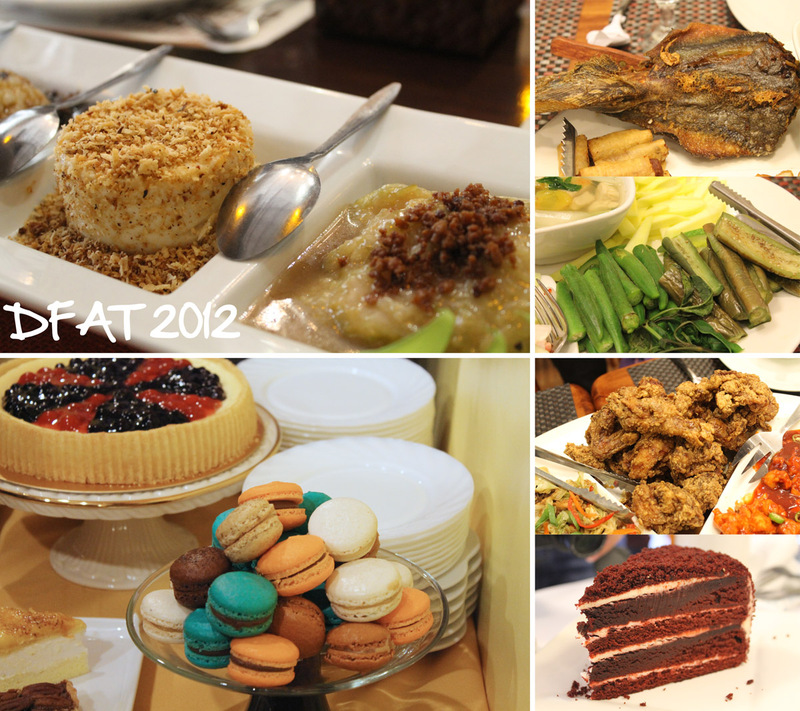 Forget about your diet plans, Iloilo has a lot to offer! Whether from adrenaline-packed activities to food adventures, it's no wonder why a lot of tourists visit Iloilo City. There are times when me and my friends would just binge the whole day. It happened in Cebu last summer. It was our first day in the Queen City of the South and we didn't have an itinerary for that day. We first ate lunch at Kuya J's and after trying their baked scallops and crunchy calamares, we got hungrier. We literally walked at The Walk of IT Park and tried every restaurants. Most restaurants we tried were fusion dishes (Asian and Western). I bet that was one of the most sinful days of my life. Last year, the Davao Tourism unveiled the city's newest tagline - Life is Here. I couldn't agree more. Aside from a wide array of adventures, Davao offers delectable treats that are uniquely Davao. It is only in Davao where you can drink Durian flavored coffee or eat Tuna in ten ways. I was so fortunate that I become part of two Davao sponsored food trips - the Davao Food Appreciation Tour 2012 and the Sooo Pinoy Davao Food Trip. Philippines is a one diverse country. Despite the cultural differences within the country, we become one when it comes to cooking and eating. We eat not because it satisfies our hunger. We eat because it's one of our ways to mingle with our family and friends. Nothing beats the feeling of eating good food with your family and friends accompanied with a cold glass of Coca Cola. How about you? What makes your gastronomic adventure here in the Philippines unique? Share your stories at Coke Happy Kainan. 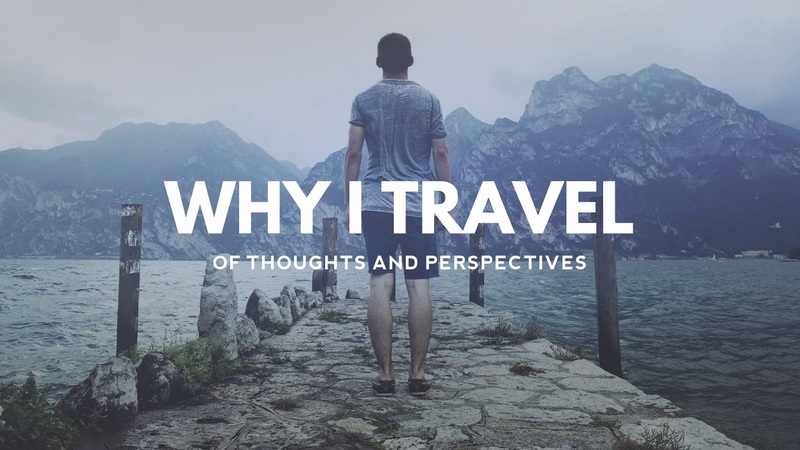 i really admire your posts..it makes me want to wander around the entire country solely on a food journey. well, at least i can do the next best thing: prepare all these dishes in my own kitchen!